These buses are the vehicles of choice for large groups. They are loaded with ameniteis including Tinted Windows, Fiber Optic Lighting, VIP area, Strobe Lights, Fog Machine, Restroom/Toilet, Premium Sound, Touch Screen Entertainment, Dance Pole, iPod Aux Integration, A/C Power Outlets, Mood Lighting, Leather Seats, Bar, Ice Compartment, Sink, TV/DVD and climate control. 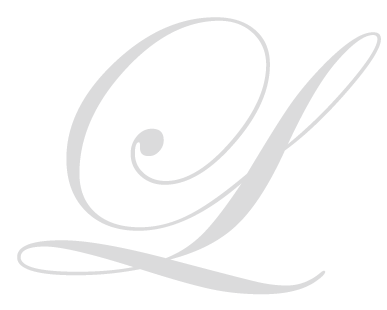 Built in Mississippi, these motor coach style limo buses are built by CT Coachworks. For the motor heads, the bus is an automatic 2wd diesel with 150 gallon fuel capacity. It has premium tandem axels and safety features include Anti-Lock Brakes, Fog Lights, Backup Camera. 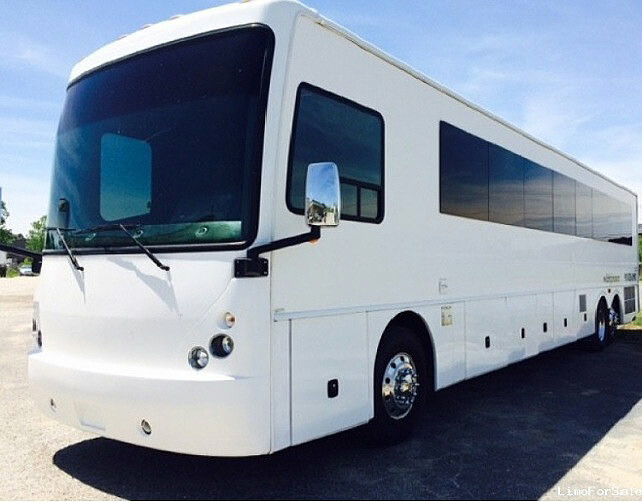 These buses are great for bachelor and bachelorette parties as well as, weddings, casino trips, concerts, birthdays, nights out, sporting events, corporate affairs, holiday parties, scavenger hunts, prom, sweet 16, girls night out and clubbing. Ultimately, there’s no limit to what you can used these for. Come to our office and check them out. Or call 508-842-4790 for more information.